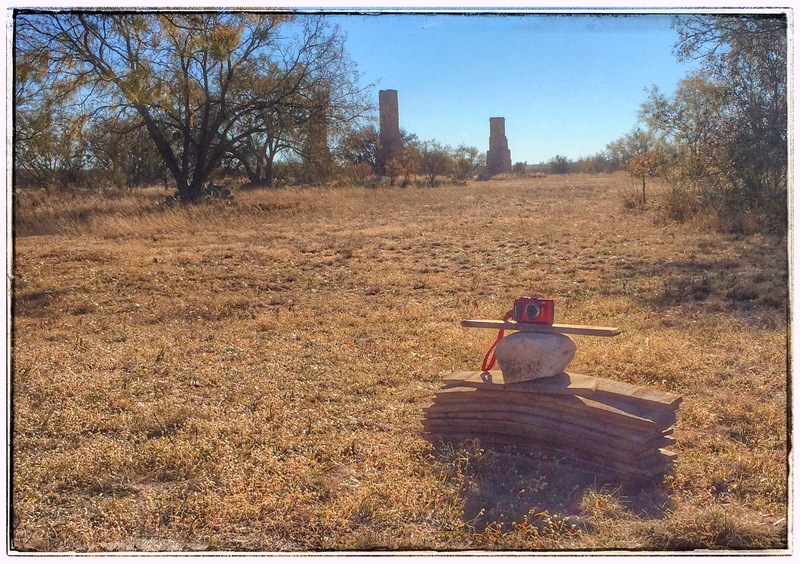 Just north of Abilene, Texas on FM600 lies the remains of Ft Phantom Hill, a little gem of a ghost town that began in the early 1850’s to protect westward moving settlers from the Commanche. The Fort is at the Clear Fork of the Brazos River. It was originally planned for Elm Creek, but a new general, changed the plan. This new spot had brackish water, no wood for construction, and…. isn’t that enough? They hauled in stone from Elm Creek, 2mi away (ironic, huh?) and brought oak logs from about 40mi away. Though never officially named, the Fort was referred to as “The Post on the Clear Fork of the Brazos.” (But I bet the soldiers called something more colorful.) 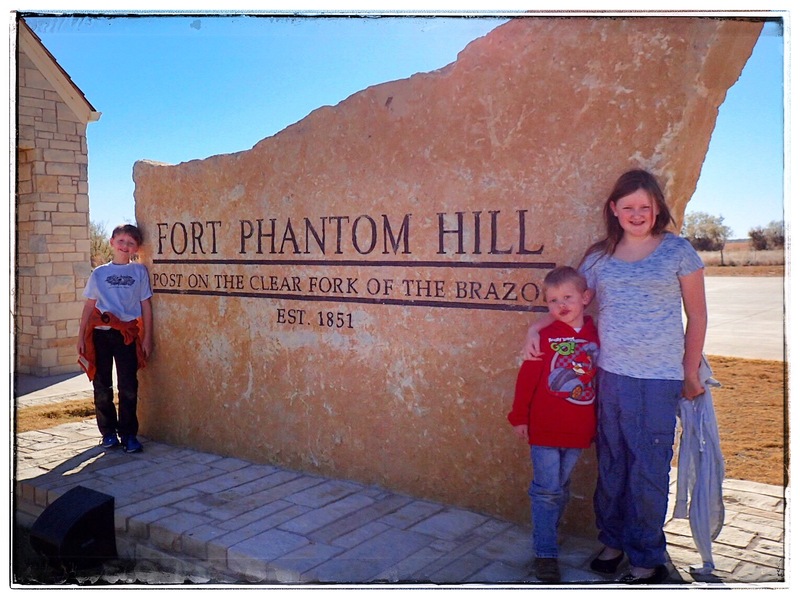 The name “Fort Phantom Hill” refers to the apparitions inhabitants have claimed to have seen there from the start. Life at the Fort– for lack of a better word– sucked. Elm Creek (2mi) was often dry. The Clear Fork’s water was brackish. The 80ft well was unreliable, and hauling water from a spring 4mi away (again) SUCKED. With this water supply, gardens couldn’t be kept and the men got scurvy, fever, pneumonia, and dysentery. The most common pastime was desertion. They say the ONLY positive thing about the Fort was the view. Since virtually all Commanche encounters were peaceful, the Fort was abandoned in 1854. As troops left, the Fort was ablaze. The official report was that the Indians set the fires, but it was more likely the soldiers torched it in celebration. 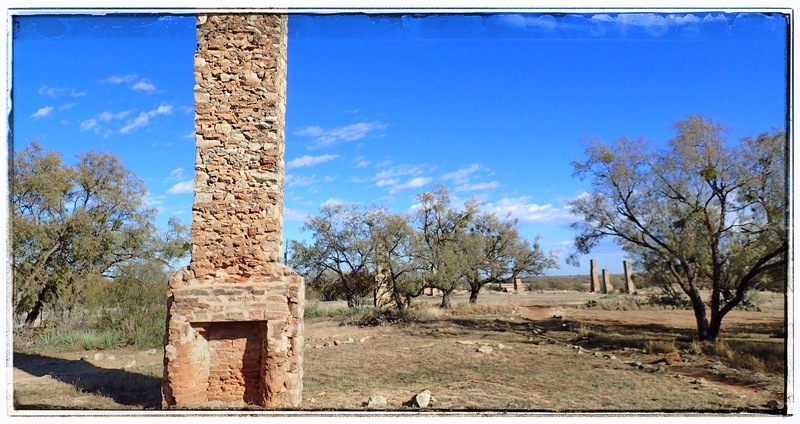 In 1858, the structures were repaired so they could be used as a way-station for the Overland Mail Stagecoach Line. In the Civil War, it was used as a field ops base, and in 1871, it was a sub post of nearby Ft Griffin. In 1876/77, it was a buying/shipping point for buffalo hides, and by 1880, the town that had sprung up had over 500 residents. 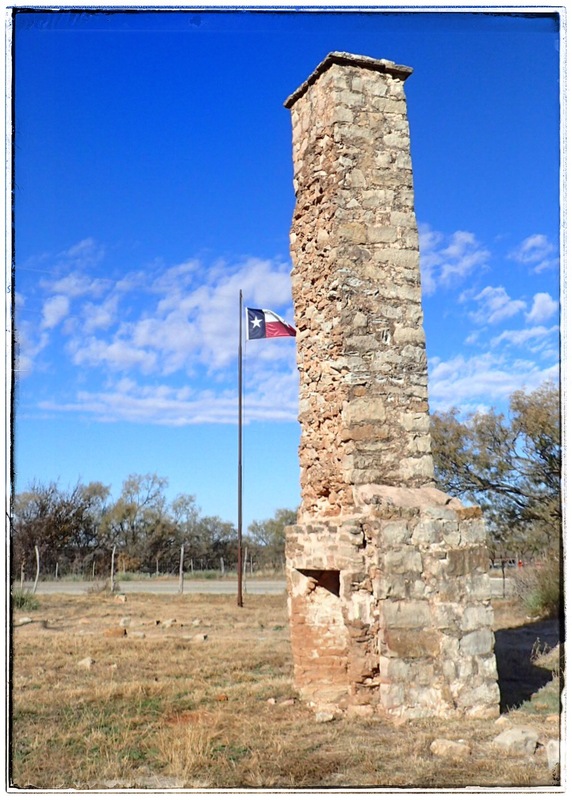 Jones was named County Seat, but 6mos later, County government had moved to Anson and the Texas & Pacific Railway was routed 14mi to the south, thus ending the run of Fort Phantom Hill. In 1928, the site was bought by private interests, and in 1969 it was deeded to the Ft Phantom Hill Foundation to ensure its preservation. 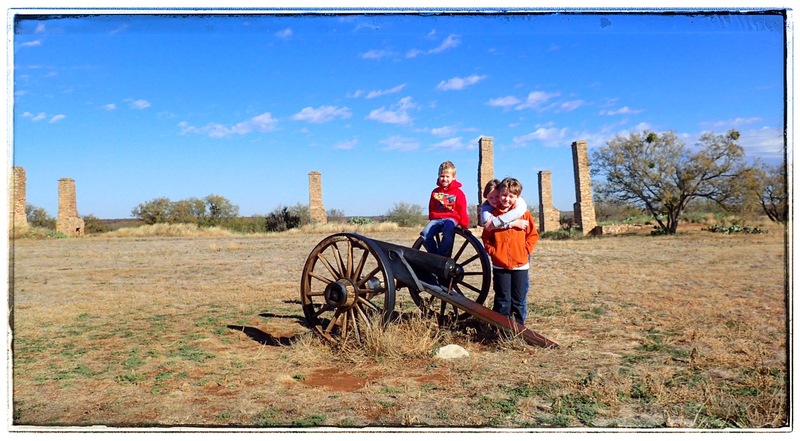 Today, it’s one of Texas’ most pristine historic sites. 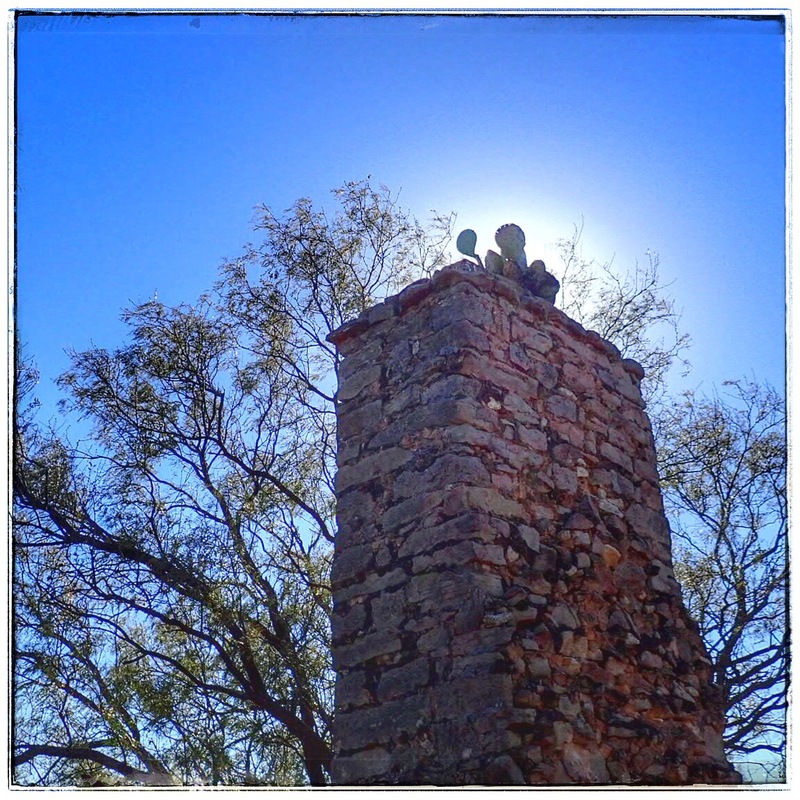 Strolling among the dozen or so chimneys and buildings on the 22 acres is a spiritual experience. Entrance is free, and they have brochures and clean bathrooms. Everything is clearly marked. Don’t trust your GPS or any addresses or other directions. The site is about 15-20 minutes up FM600 from Abilene. Just keep your eyes open and you’ll see it. If you miss it, you’re not paying attention. Don’t miss it. It’s a fantastic piece of history. Oh yeah. If you want a family photo, bring a tripod. Finding things to make a camera stand was NOT easy. I couldn’t even find stuff to raise my fancy-schmancy little candy apple red picture making magic box… I can’t imagine trying to find stuff to build a FORT! better than you found it.